Leytonstone Festival’s on at the moment. It’s a series of events through july and august, mostly with an arty flavour. 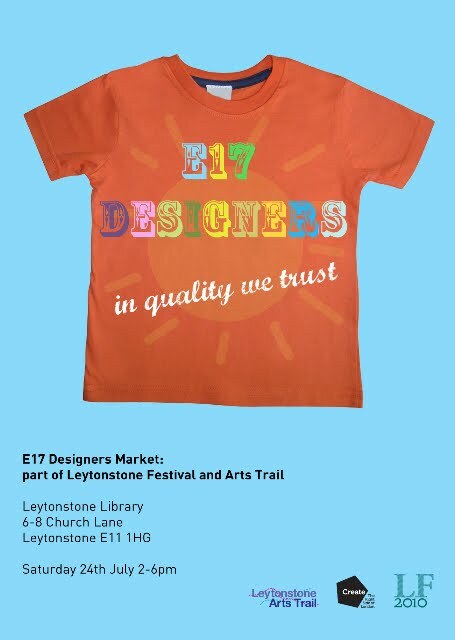 In the library tomorrow is the E17 Designers Market, a reflection that property prices in the traditional arty strongholds of Shoreditch, Bethnal Green and Hackney are pushing creatives further East. 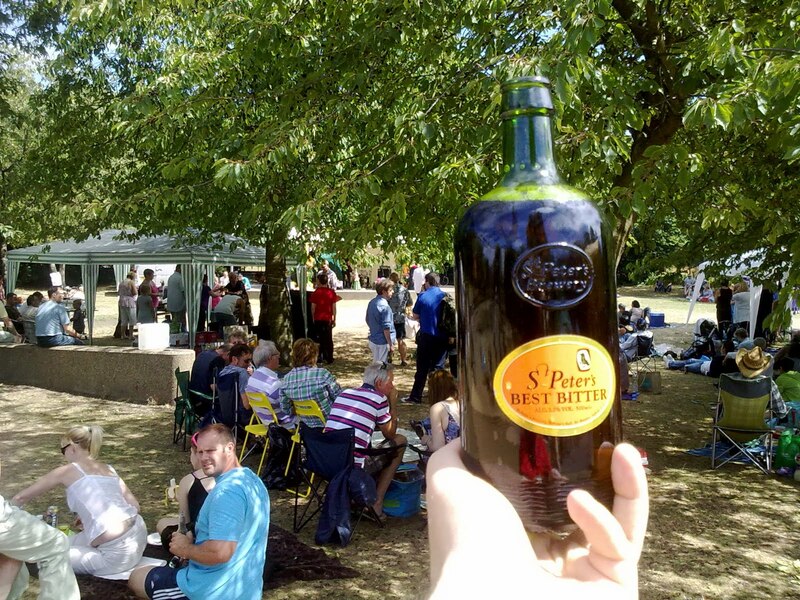 Last sunday we saw 6Music pleasers Cowbell play at the What’s Cookin‘ Summer Picnic. Refreshments came courtesy of E11 favourites, The North Star, who were punting chilled beers from a dustbin full of ice. Very impressed to have the choice of an ale from St Peters rather than what is the norm at these sort of events – a wobbly plastic tumbler of lukewarm lager. With a wasp in it. Designer, photographer and Vespa-fixated pub bore. Born in Yorkshire, living in that London these past 20 years. Get in touch at teninchwheels@gmail.com, especially if you'd like to send me some free beer. This entry was posted in Beer, Leytonstone, London. Bookmark the permalink.